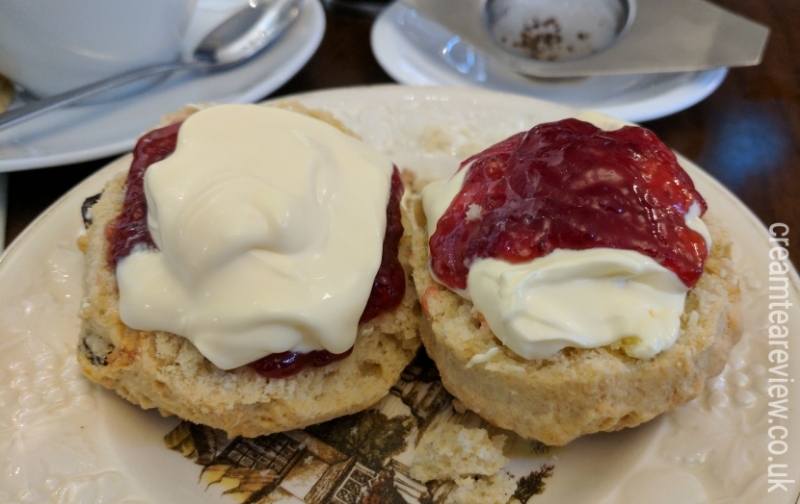 On their menu, Dillon’s offer a set cream tea which includes a single fruit scone which are all baked on the premises daily. 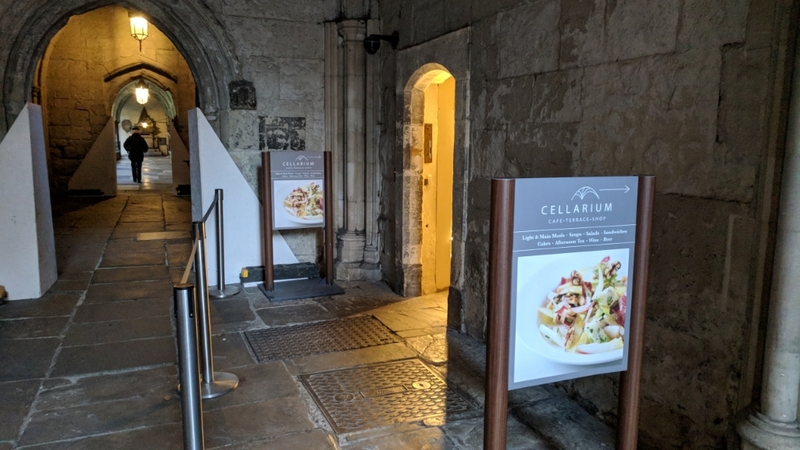 It was medium sized and although unwarmed, was fresh and very enjoyable. 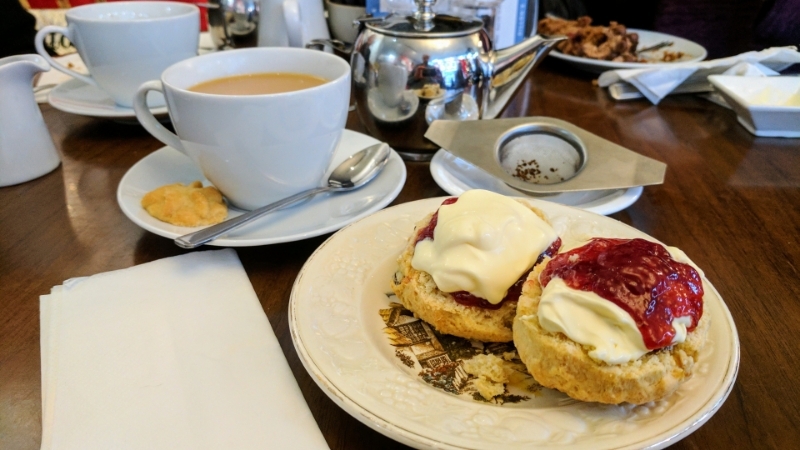 Whilst a selection of loose leaf teas were available on the menu, the cream tea was served with a designated Yorkshire Gold which provided a sturdy brew. 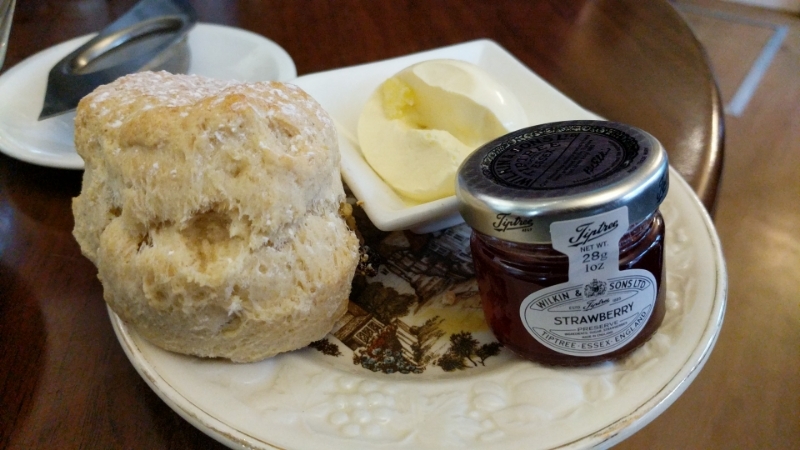 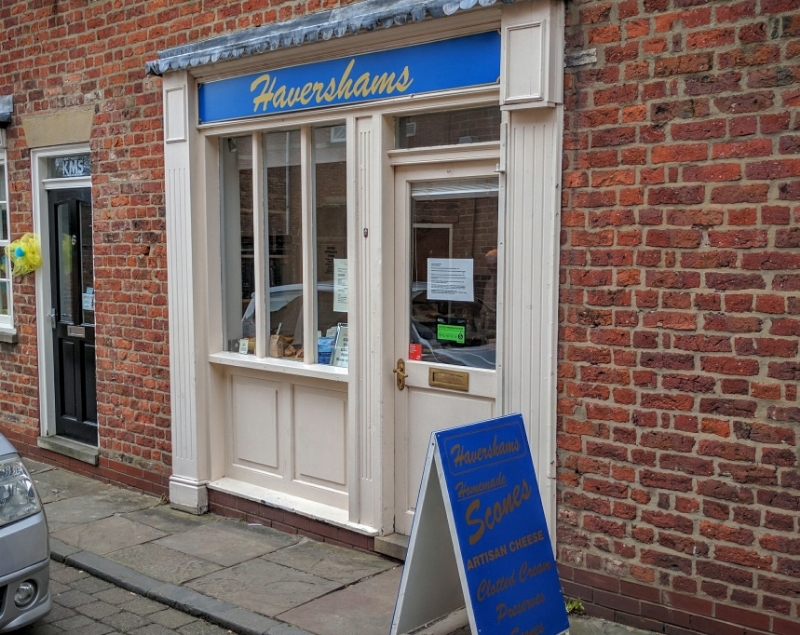 The menu had suggested a choice of preserves with the cream tea, but we were not asked for a preference and we didn’t make a specific request, so we were given a 28g jar of Tiptree Strawberry which was fine. 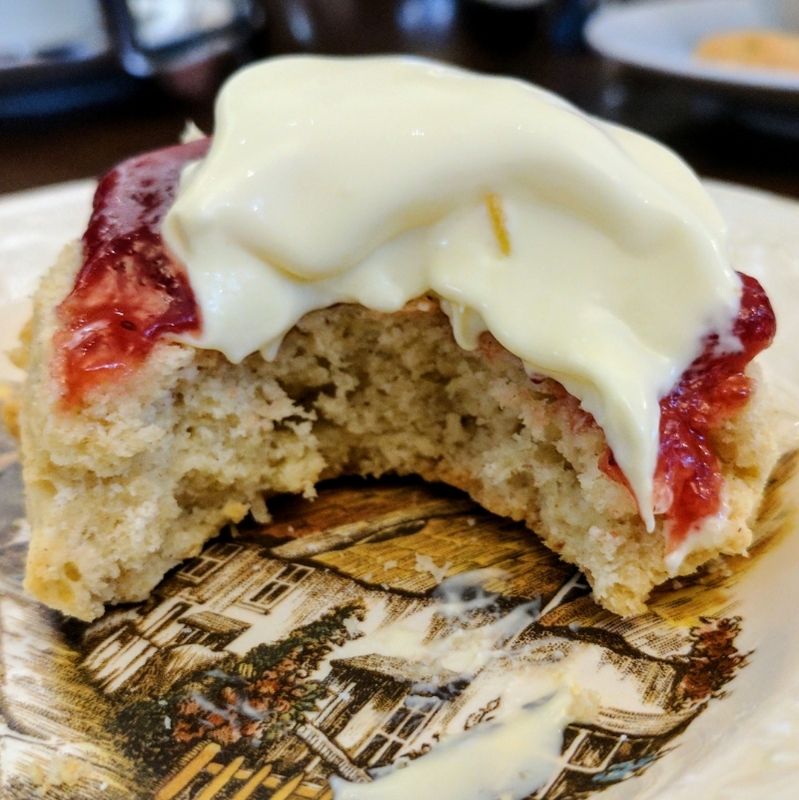 The ‘Jersey clotted cream’ was served in a white square dish and was a generous quantity for one scone. 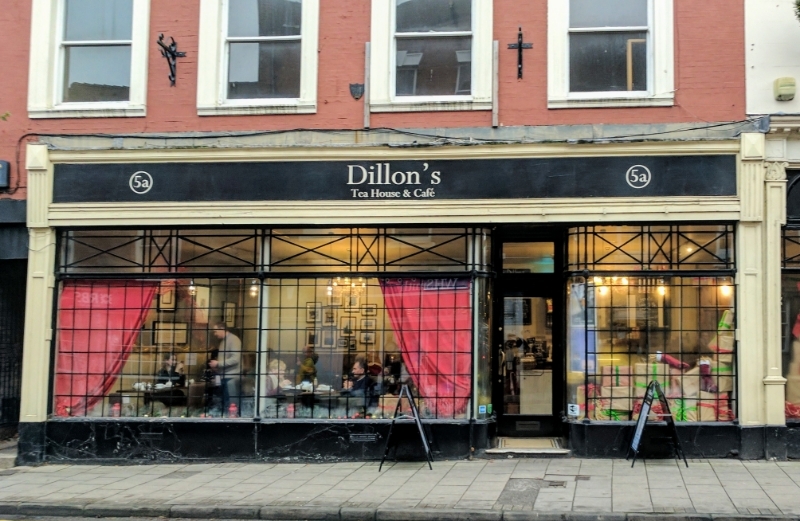 Dillon’s Tea House and Cafe is a friendly and popular cafe catering for locals and tourists alike. 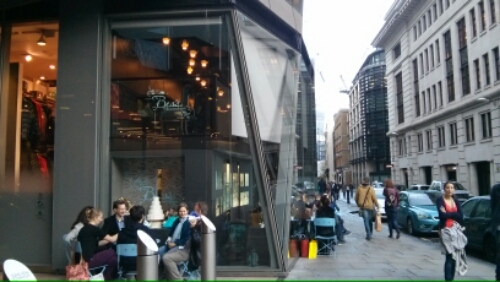 The young waitresses were polite and cheery and the table and crockery clean.